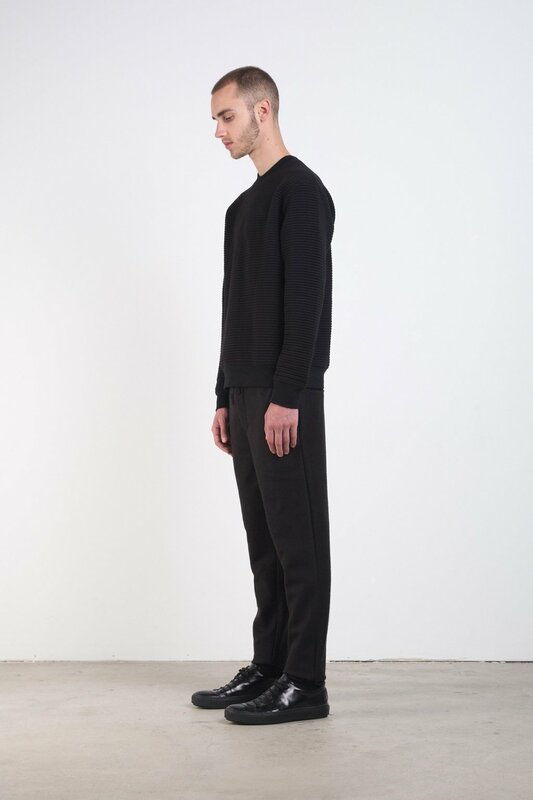 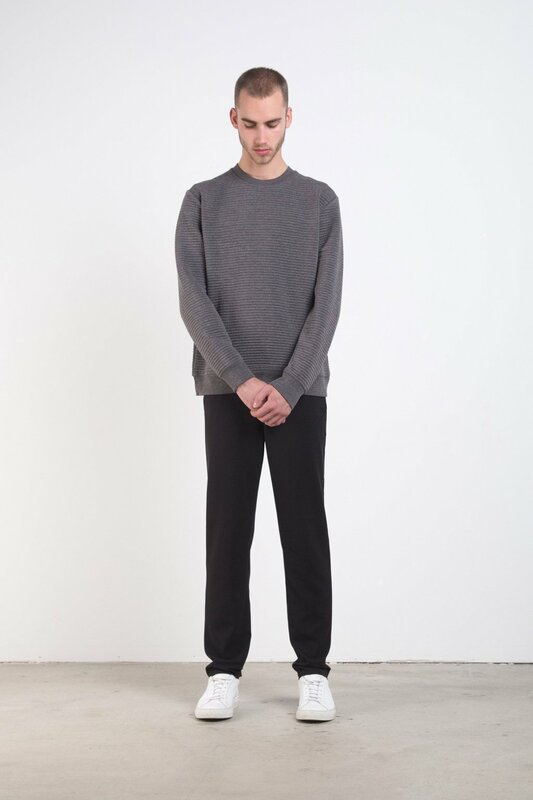 This exceptionally soft sweater features a ribbed texture, cinched hemlines and cuffs, a generous amount of stretch, and a comfortable slightly boxy fit. 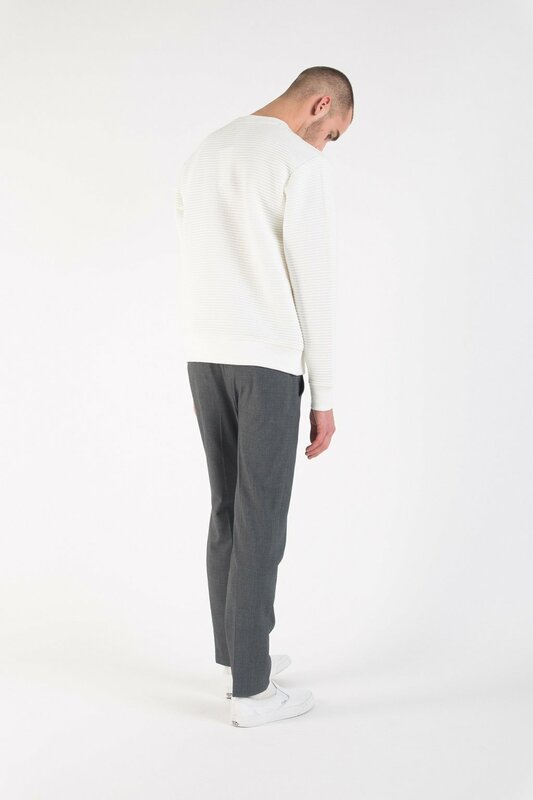 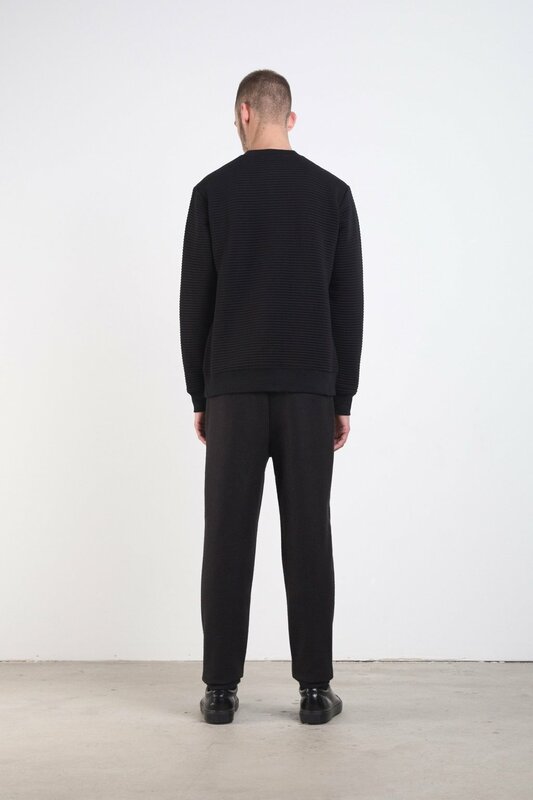 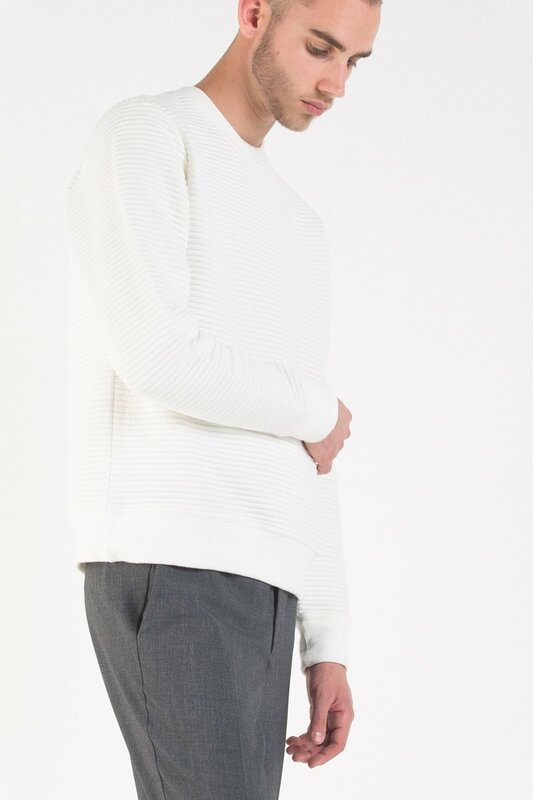 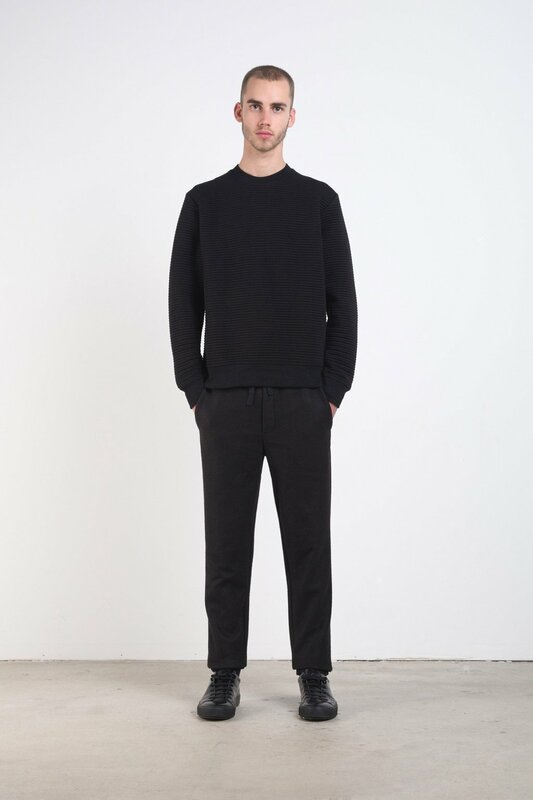 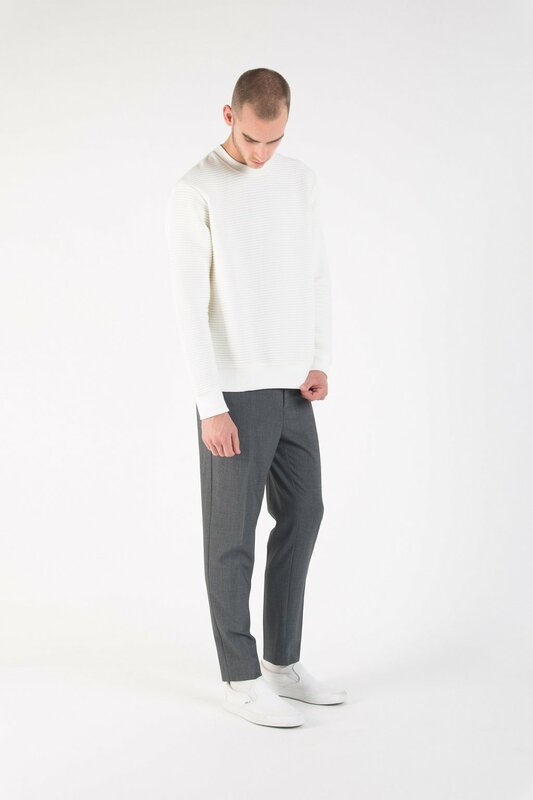 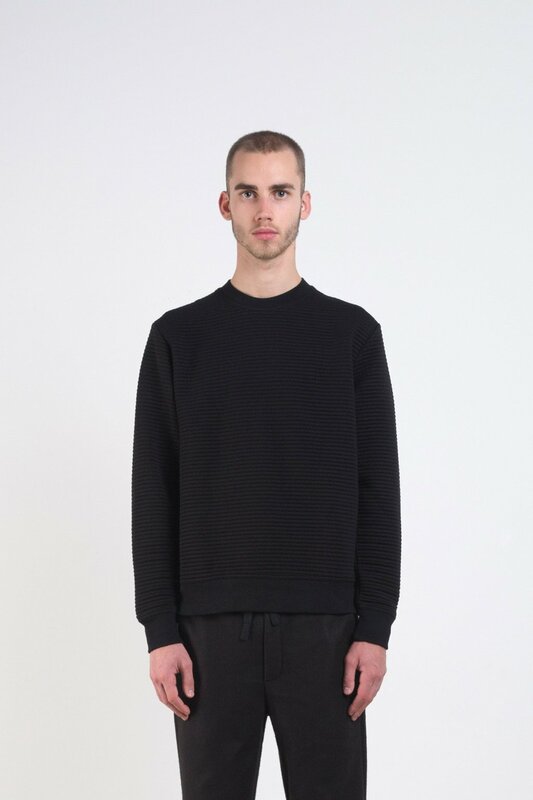 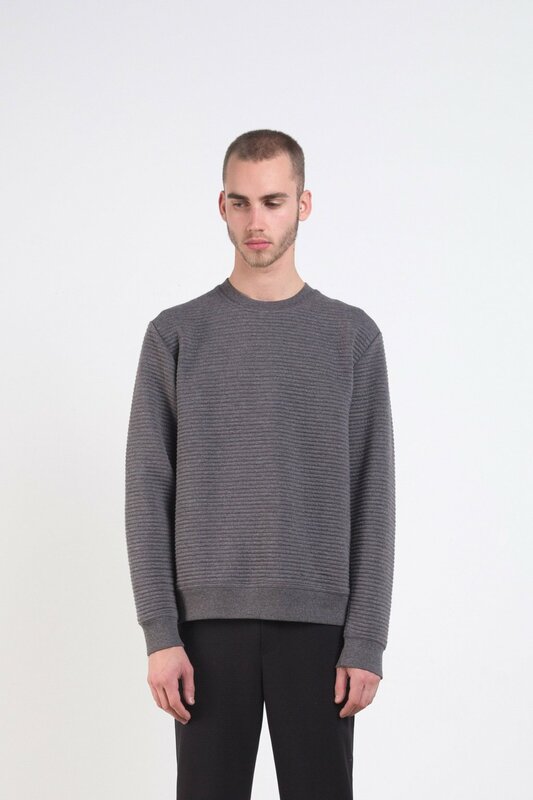 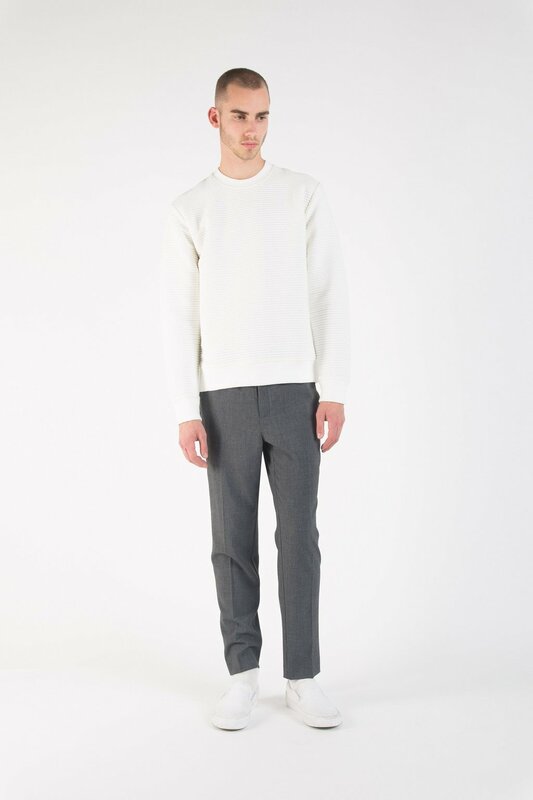 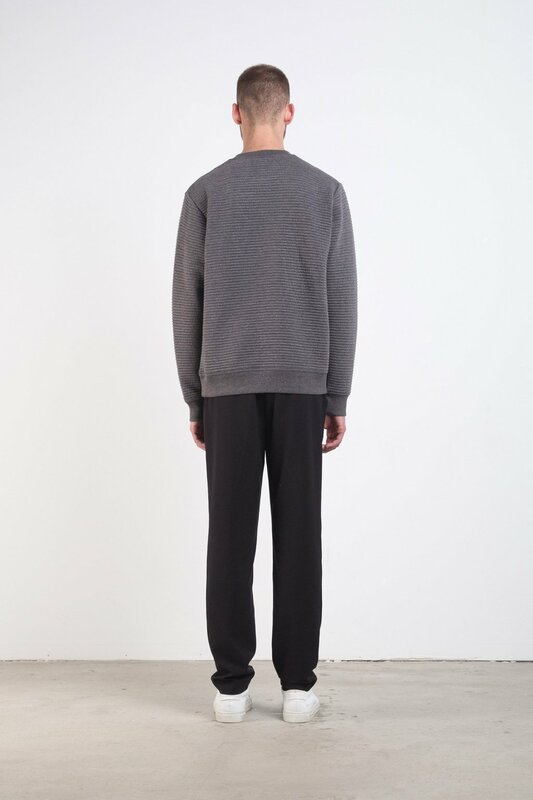 Pair this sweater with casual pants and sneakers for a refined autumn look. 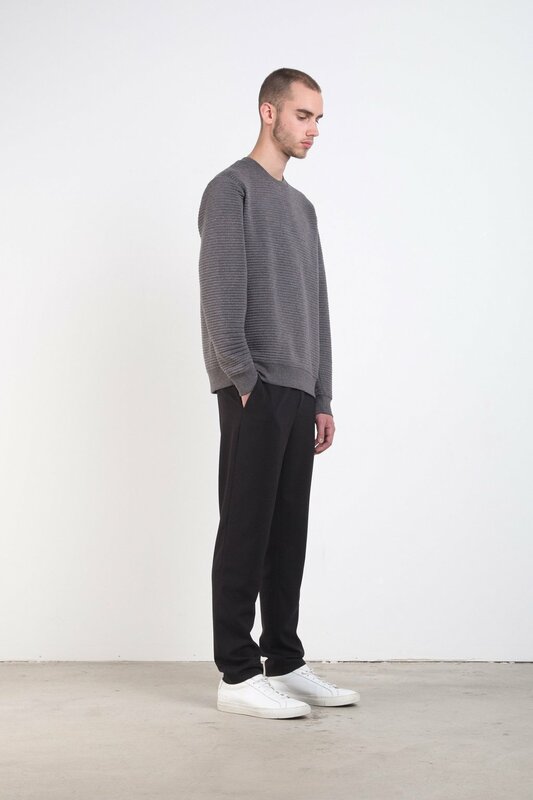 Care Instructions: Machine wash cold, lay flat to dry, and cool iron.